It's been 30 years since renowned choreographer George Balanchine died, but his ballets and vision are alive through companies like Ballet Idaho. 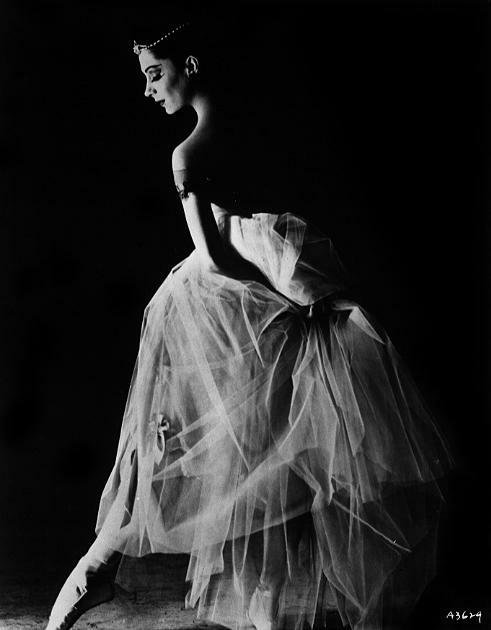 Jillana performed with the New York City Ballet for 20 years. For the second year, Ballet Idaho is working with one of Balanchine's dancers, Jillana. Ballet Idaho performs Balanchine's Serenade Friday and Saturday in Boise, nearly 80 years after ballet was first choreographed. For 20 years, Jillana danced with Balanchine’s New York City Ballet. At 13-years-old, she was in his original performance of Serenade. Now, Jillana has her own dance school in California and she travels around the world teaching Balanchine’s style and technique. With her white hair pulled back, she sits down after a recent rehearsal to talk about working with Ballet Idaho and her mentor George Balanchine. “He was a genius as far as I’m concerned,” Jillana says as she slips off her ballet slippers and carefully wraps the pink ribbons around the shoes. Listen to Jillana talk about her experience working with ballet legend George Balanchine. George Balanchine is known as the father of American ballet. He immigrated to the U.S. from Russia in 1933 and founded the School of American Ballet which trains dancers to this day. Eventually, he created the New York City Ballet and that’s where he and Jilliana met. Jillana remembers Balanchine always played the piano despite having a finger chopped off during a lawn-mower accident. Then he’d demonstrate the steps for the dancers. “He choreographed so fast,” she says but the steps never changed once he had set the ballet. Ballet Idaho performs Friday and Saturday in Boise. Jillana believes Balanchine wanted her to go on and help dancers like those at Ballet Idaho. Over the years, choreographers have taken Balanchine's work and given it their own style, which troubles Jillana. When Jillana teaches, she tries to stay as true to the master’s technique as she can. 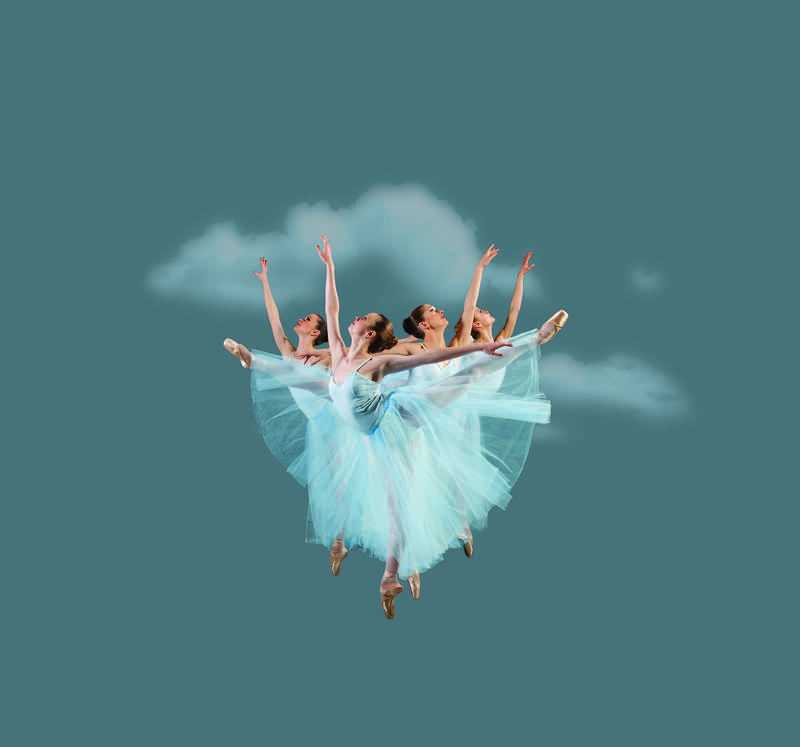 So Friday, when the curtain lifts on 17 women in their light-blue tutus, arms raised toward the sun, the audience will see Serenade as the legendary Balanchine intended it. Shoshone-Bannock Tribes' History Unfolds In World Premier "Sacred Land"
Idaho’s capitol city celebrates its 150 anniversary next year. But long before Boise became a city, the Treasure Valley was home to the Shoshone–Bannock people. In the mid-1800s the tribe was forced to relocate to Eastern Idaho. 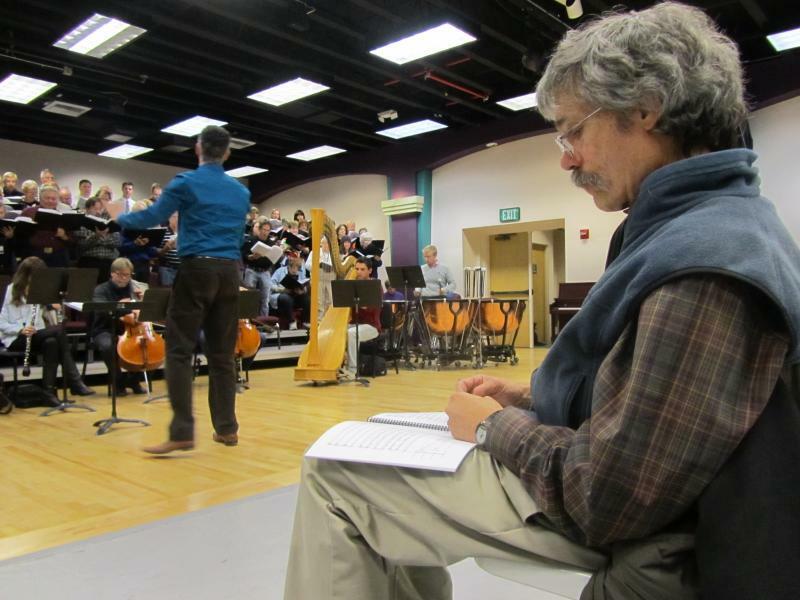 Their story, from early history to present day, unfolds in a new musical piece called Sacred Land which premiers this weekend. Artistic director Trey McIntyre did something unusual when he began to envision a dance performance set entirely to the music of Queen. 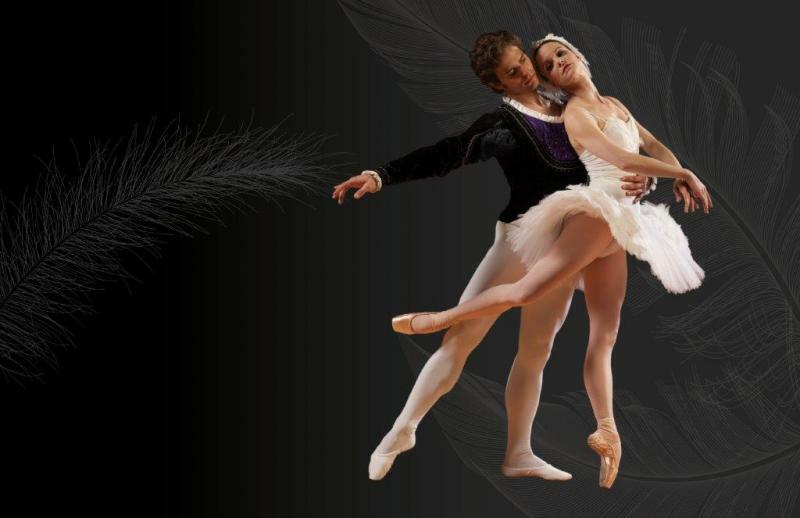 Ballet Idaho premieres Swan Lake tonight. 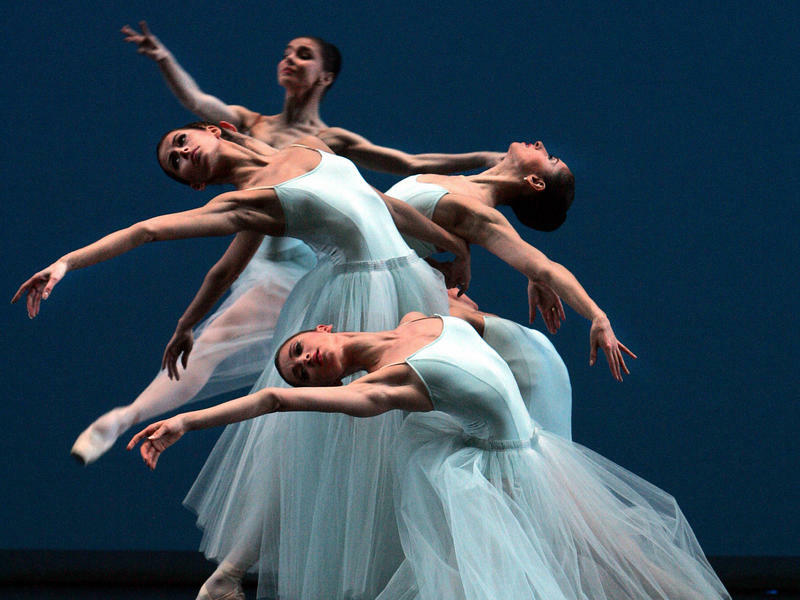 Here’s what you need to know about this classic ballet. There’s Prince Siegfried. He falls in love with a beautiful woman named Odette, who’s actually trapped in the body of a swan. You can hear the lead dancers talk about what it means to perform Don Quixote, Ballet Idaho's latest work. You can't help but applaud and laugh throughout Ballet Idaho's Don Quixote. ​ The classic ballet debuted Friday night at Boise's Morrison Center. The story centers around two lovers, the innkeeper's daughter, Kitri and the barber, Basilio. Kitri's father catches the couple together and wants Basilio gone. Francia Russell hasn't performed in 50 years, but she says as soon as she hears the music for George Balanchine's Concerto Barocco, her body starts to move: "I could do it in my sleep, you know, get up and sleepwalk and do it."